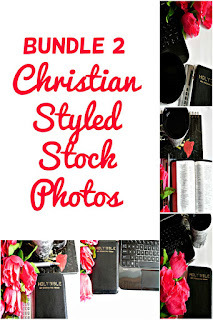 Are you overwhelmed because God has asked you to start a Christian blog? 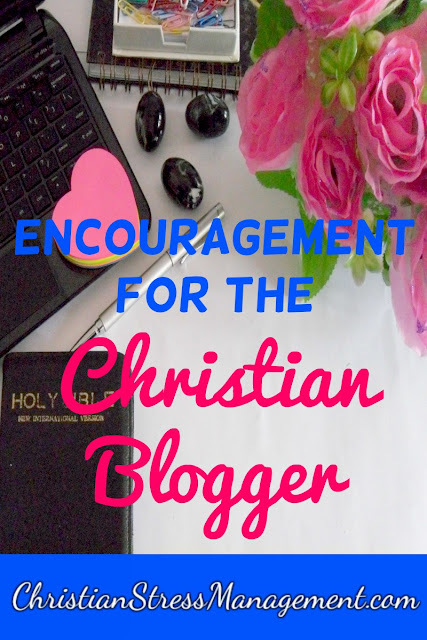 Or are you discouraged because only a few people read your Christian blog posts? 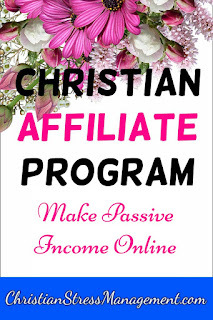 Or are you feeling stuck because you have limited funds to use for your online Christian ministry? 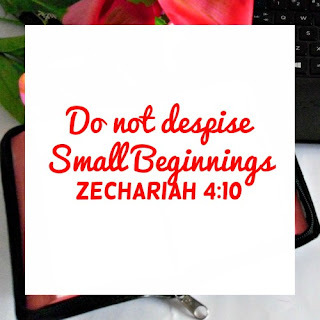 This shows us that if God asked you to begin your blog, He is rejoicing when He sees that you have begun even if you have very few page views. Therefore continue blogging and leave the results of your efforts to Him. Understand that even if only one person reads your blog, that person can go and impact hundreds of other people because of the inspiration which they garnered after reading your blog post. Jesus taught the parable of the noble who left for a journey after telling his servants, "Do business till I come." (Luke 19:13) Upon his return, he rewarded the servants who had done business with the talents he had given them. Therefore, emulate the Good and faithful servant (Luke 19:17) and do business with your blog. 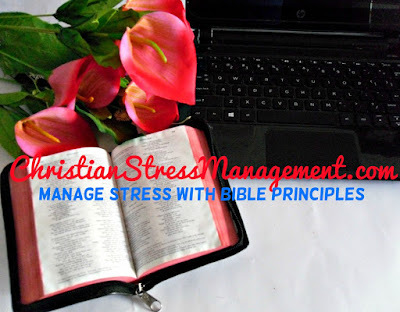 Pray and ask God to bless your blog by using Scriptures since The sword of the spirit is the Word of God. 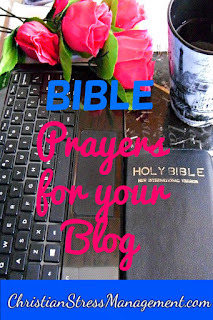 (Ephesians 6:17) You can use your favorite Scriptures or these Bible prayers for your blog. Thus we can see that the rod that Moses used to carry as a shepherd was going to help him accomplish this new assignment that God had given him. Therefore understand that you can complete the blogging assignment that God has given you using "What is in your hand" or the resources you have at your disposal if you combine them with His power. So instead of complaining about limited funds, tap into God's power by praying and then begin blogging on free platforms like Blogger.com and Wordpress.com. Pinterest is a visual search engine that is a great source of traffic for many blogs. To tap into it, optimize the images for Pinterest by making them around 800 by 1200. You can crop them to this size and then add your message. You can also customize them by adding overlays with your brand colors. 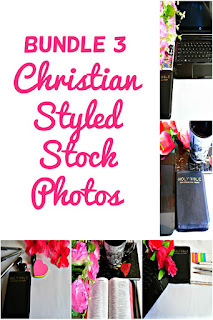 You can use our stock images to create stunning blog images since they are pretty and feminine. They also have white space where you can write your blog headings and create images for your blog posts that encourage click-throughs. 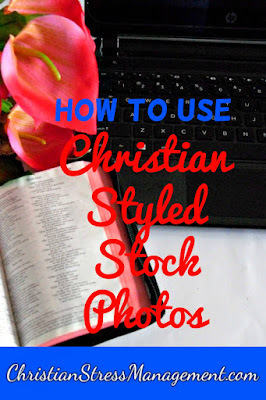 Create eye-catching banners to announce promotions on your blog, newsletter, and social media channels by writing your text on the white space on the Christian stock images. You can also use them on your sales pages and website popups. Social media posts are more likely to be shared if they have images. 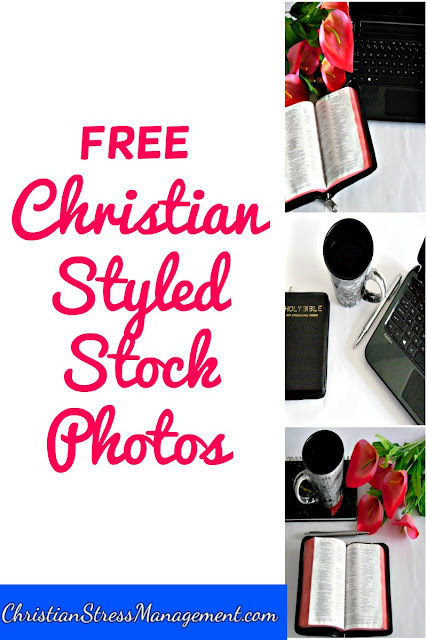 Therefore use these free Christian styled stock photos to create content that will be liked, shared and retweeted. 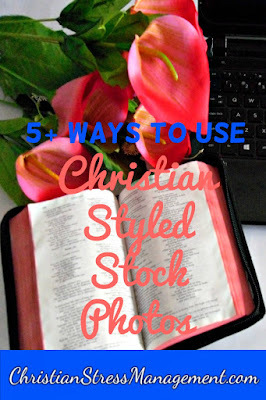 For starters, you can add overlays with Bible verse quotes to the styled stock photos and create outstanding images for sharing on Instagram, Facebook, Twitter, Pinterest, and Google+. 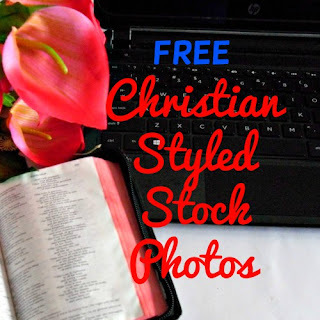 You can use these Christian styled stock photos to create headers for your faith blog, Facebook page and Twitter profile by customizing them with your brand fonts and colors. 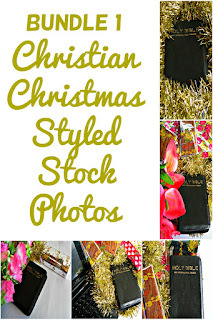 Use these styled stock photos to create unique covers for the ebooks or PDF downloads that you use as lead magnets to increase your email newsletter opt-ins. You are welcome Charlene and I'm glad you found it useful. Thanks for this encouragement. It is so important to keep our eyes on God and do it for him. Visiting from Sunday Thoughts. You are welcome and I agree it is important to keep our eyes on God. You are welcome and have a great day. 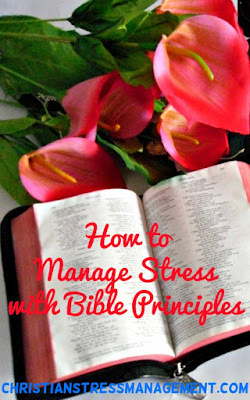 Great resources, ideas, and encouragement! Thanks so much! You are welcome Stacy and have a great day. 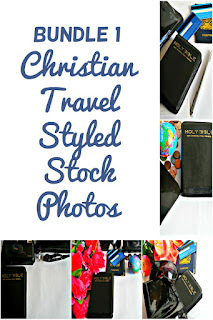 Thanks for the encouragement to use our talents and resources for God's glory when blogging. You are welcome and I'm glad you liked it. Thank you for this encouragement. Even us veteran bloggers (going on almost 10 years!) need it! You are welcome and it means a lot to hear this from a pro-blogger. Love the reminder to 'use what's in your hand'. and it's always good for a Christian blogger to be reminded that the results are up to God and not to judge success by using a worldly standard. thanks! Yes, judging our results with worldly standards can be frustrating especially if we are working on goals which are out of this world. Thank you for your comment. Blessings to you too and thank you for stopping by and commenting. Noticed many places won't let christian bloggers post anything. Don't give up just keep doing what your doing. Found you on Bloggers Pit Stop. Yes, we should not give up. We have to do the best the that we can with whatever is in our hand. 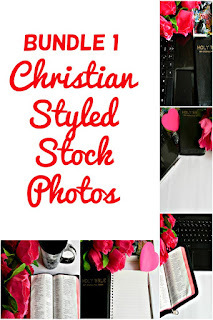 I don't necessarily classify my blog as a Christian blog. My faith does have a huge role on how I live my life. Thus, it affects my writing. I love the encouragement you have here, especially leaving the results to God. Quite honestly, my faith took a major beating when He required me to move to the other side of the world and started over from scratch 2 years ago. I am learning to trust in the unknown. Thanks for lots of good encouragement and helpful information. thanks will pass along to a new blogger feeling a little behind. using what's in our hand - love that! Wishing you many blessings on this endeavor, we need to hear this more and more. The world needs to be inundated with these great messages. Thank you for all you shared :) I look forward to coming back to read more - I can always use some encouragement and it will be helpful as I make goals this winter for my blog posts these next several months. 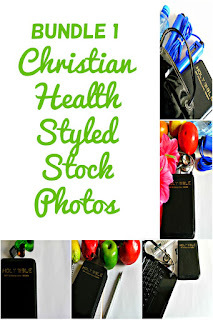 Glad stopped by to share at last week's Encouraging Hearts & Home Blog Hop! This is great! 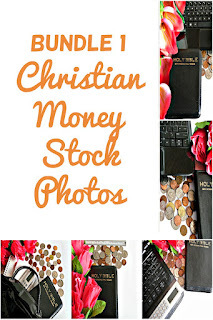 Thanks for sharing at Booknificent Thursday on Mommynificent.com! Tweeting! It is so good to encourage each other with God's faithfulness and to walk by faith in the light that we have. Your post does all of those things.